Marc-e is a music producer, and performer home to Vancouver BC. His music is a unique mix of electronic beats, synthesized sounds, and world music samples. Through his music, Marc-e brings the listener with him on his psychedelic and spiritual journey. Marc-e's first release was a full length self produced album written and recorded in 2014/15. 'Here again' is a collection of songs Marc-e wrote during solitary trips on the west coast of BC. The songs were finished in the studio with Marc-e writing and recording all parts; including guitar, vocals, bass guitar and drums. After a few years of deeper exploration and production of electronic music, Marc-e released his second full length self produced album. 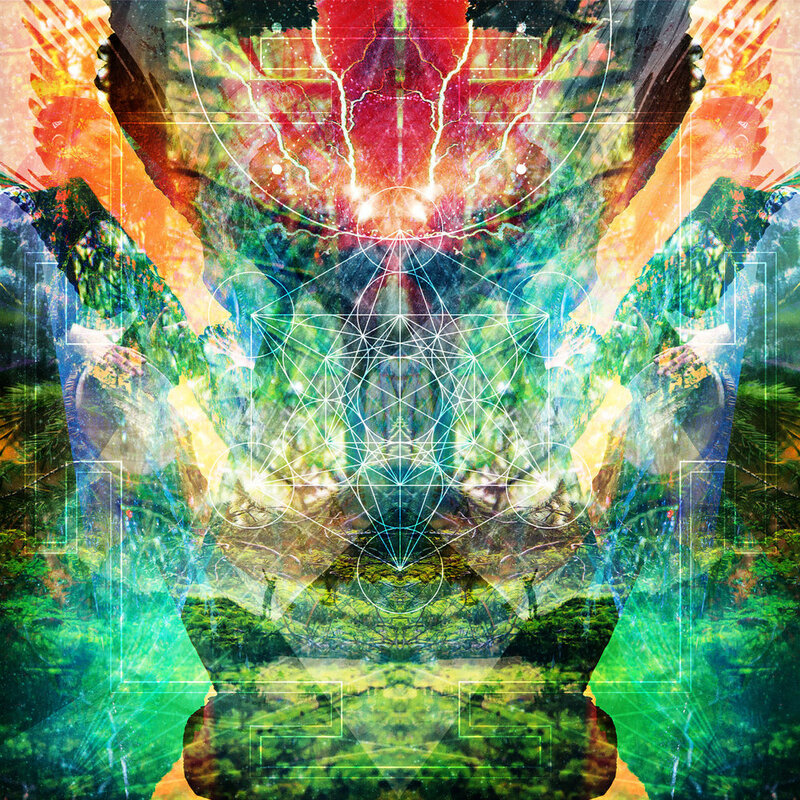 ‘Sub Ek’ focuses on his spiritual and psychedelic outlook on life. Marc-e created an unforgettable soundscape in Sub Ek using world drums and samples, as well as modern electronic bass and experimental synths. In support of Here Again, Marc-e released "I and I, Its simple". A short and sweet e-book of original lyrics, and poems collected while writing the album. Marc-e's live show is an experience to remember! Marc-e demonstrates many different talents including improvised guitar, djembe and live DJ mixing. He’s sure to make your third eye pulse and your body move to his unforgettable bass drops.